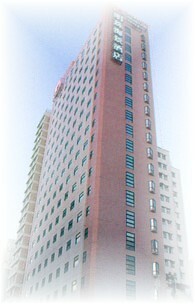 The Drosett Seaview Hotel is ideally locaed in Kowloon, next to the Popular local shopping area. Temple Street bazaar and the Poor man's market. The hotel is just one block away from the hustle and bustle of the traders and hawkers of Nathan Road, and convenient to the Mass Transit Railway of Yaumatei. The Hong Kong International Airport is only a short cab ride away and easily accessible by public transport. The Hotel has 257 well appointed en suite rooms, providing impeccable service for our guests. With the contemporary design, the ambiance of the hotel has been furnished with the guest comfort in mind. It is the natural choice for the budget minded visitors.